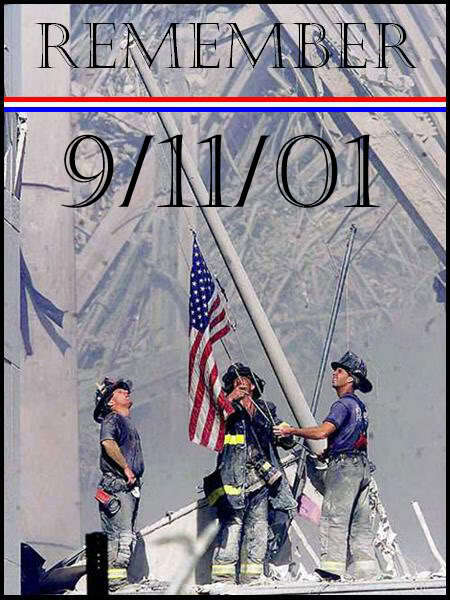 In reverence today we remember all those lost, all those saved and all those who came together as heroes in this horrific event. Today and always we need peace and love throughout the world. Posted on September 11, 2012 by elizagal •	This entry was posted in Self awareness, The Journey and tagged inspiration, mental-health. Bookmark the permalink.